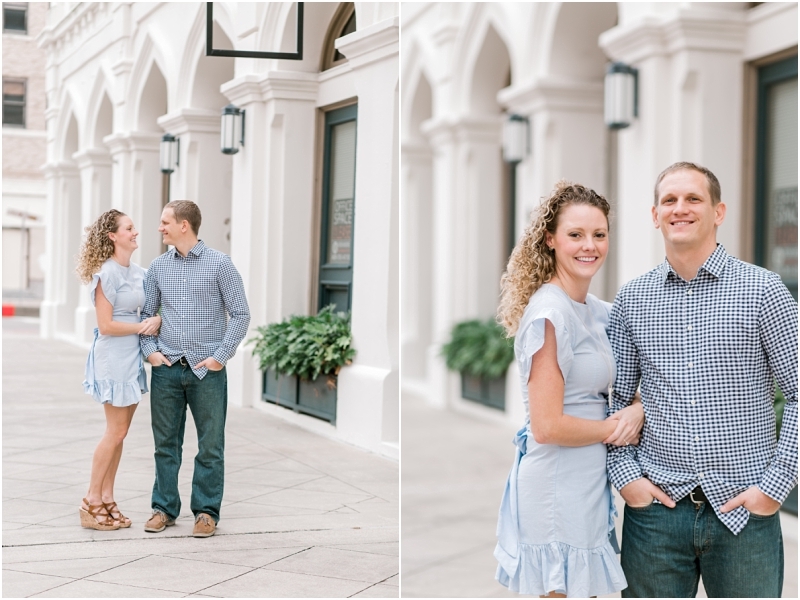 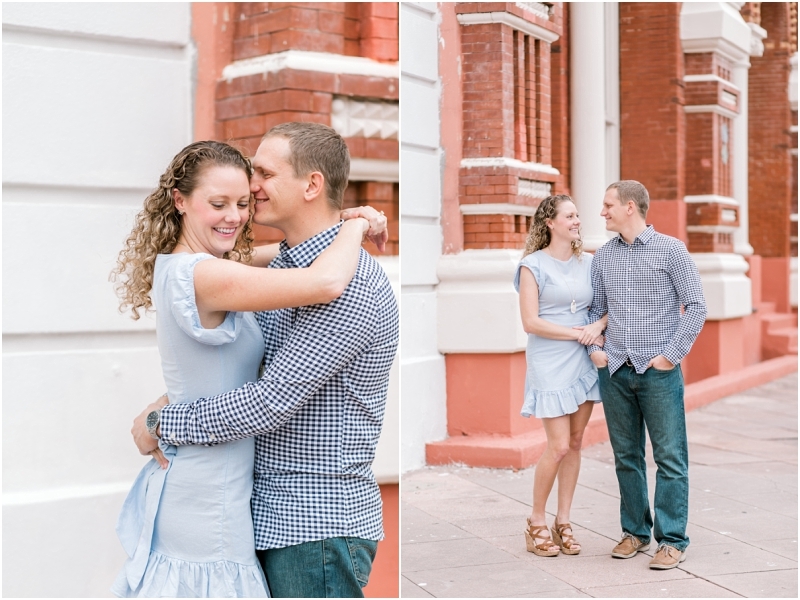 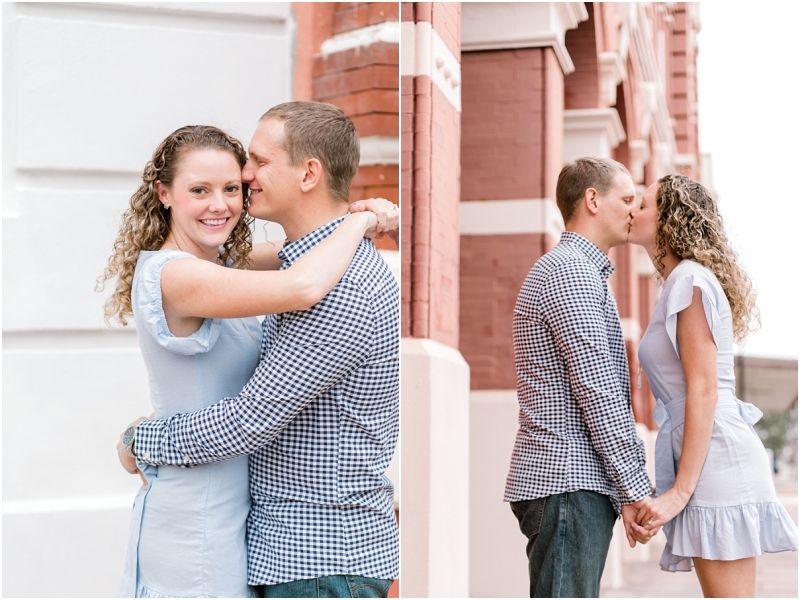 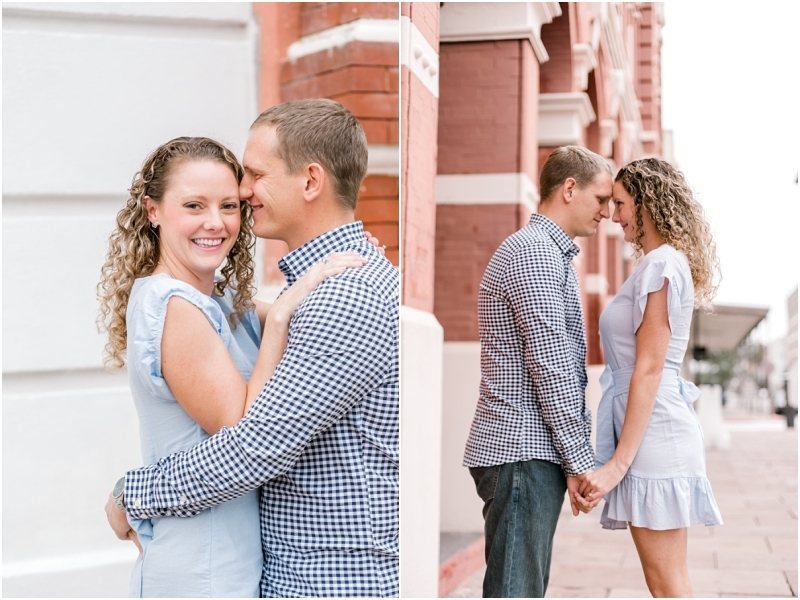 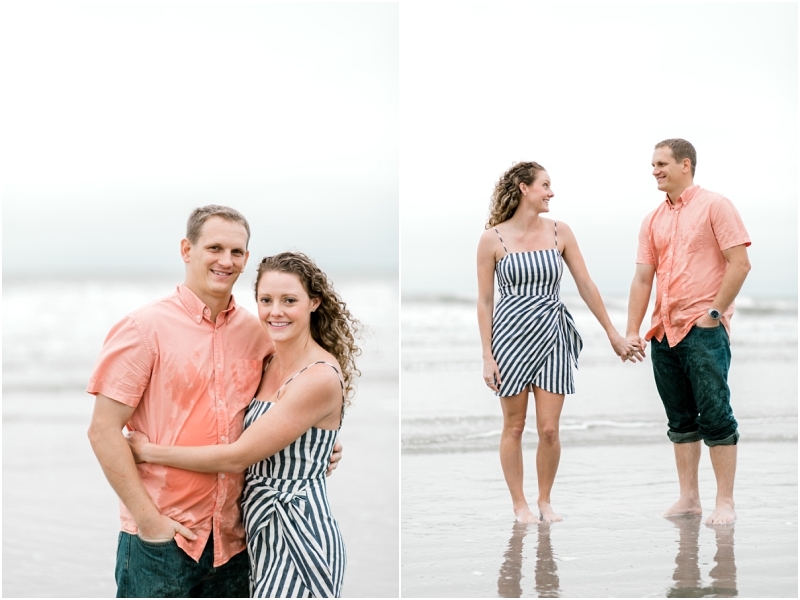 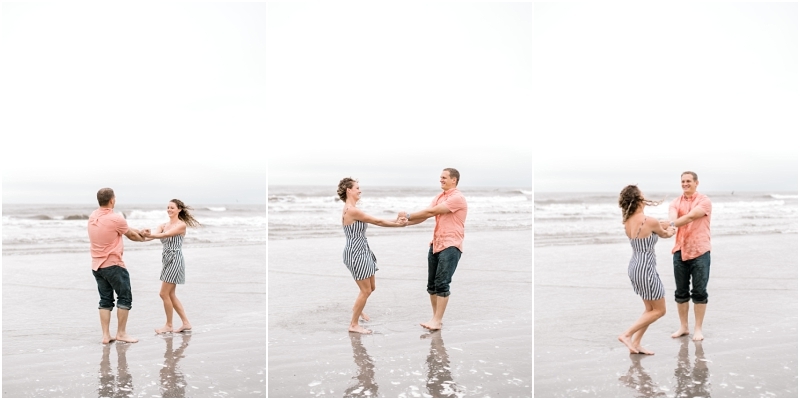 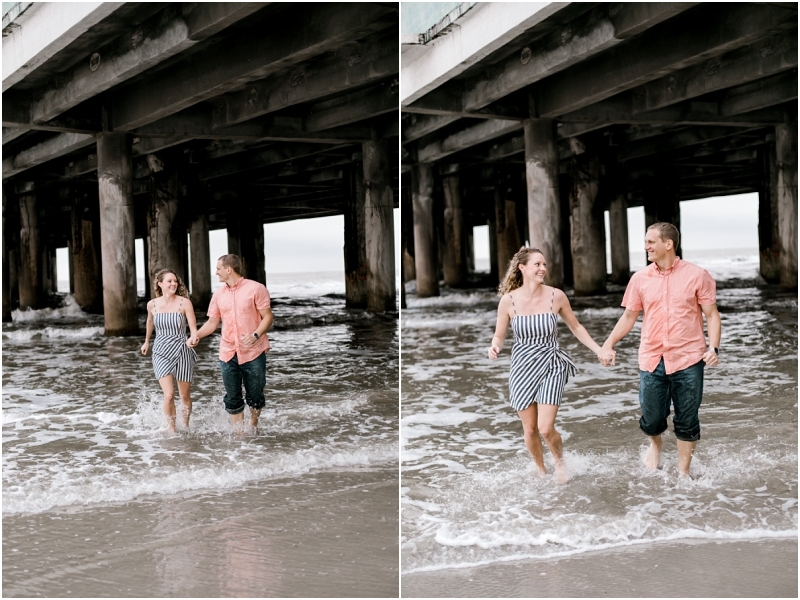 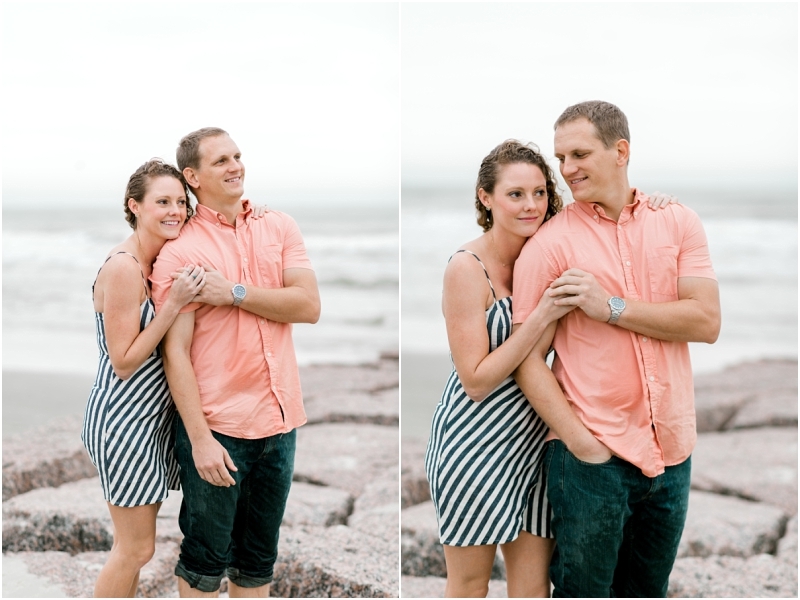 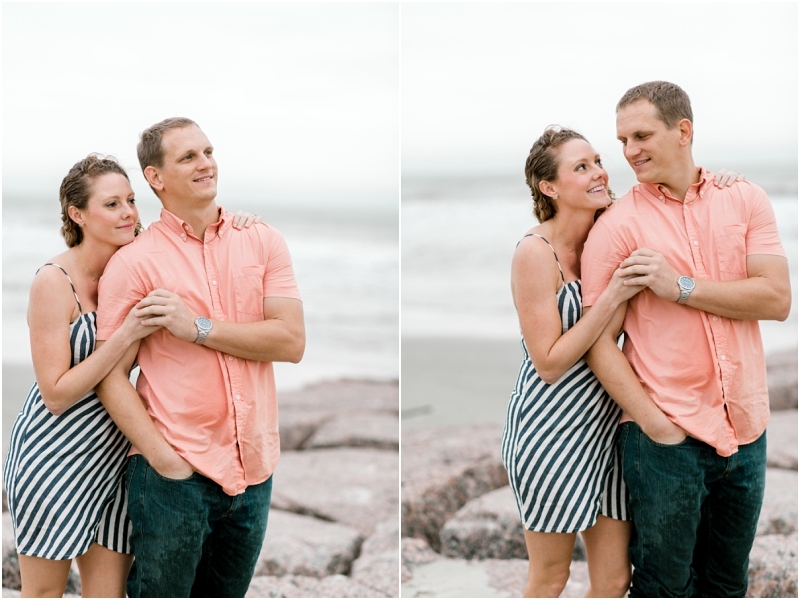 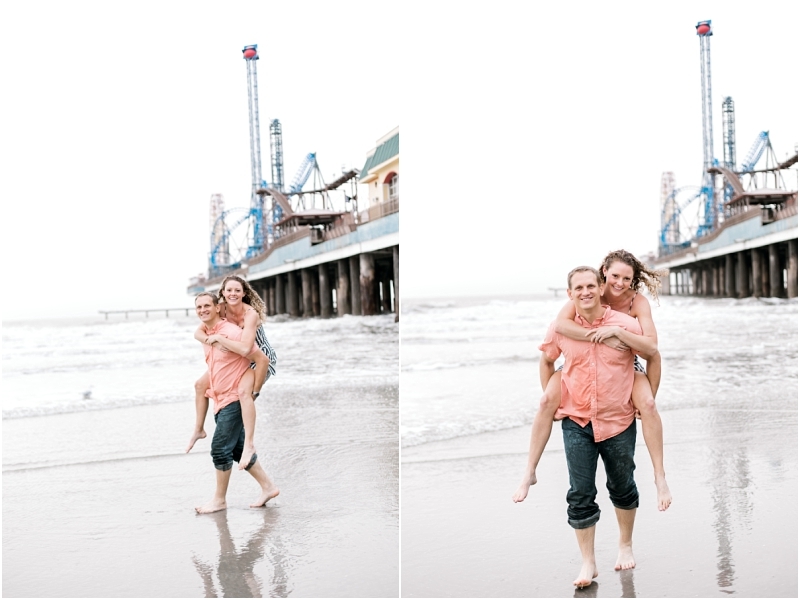 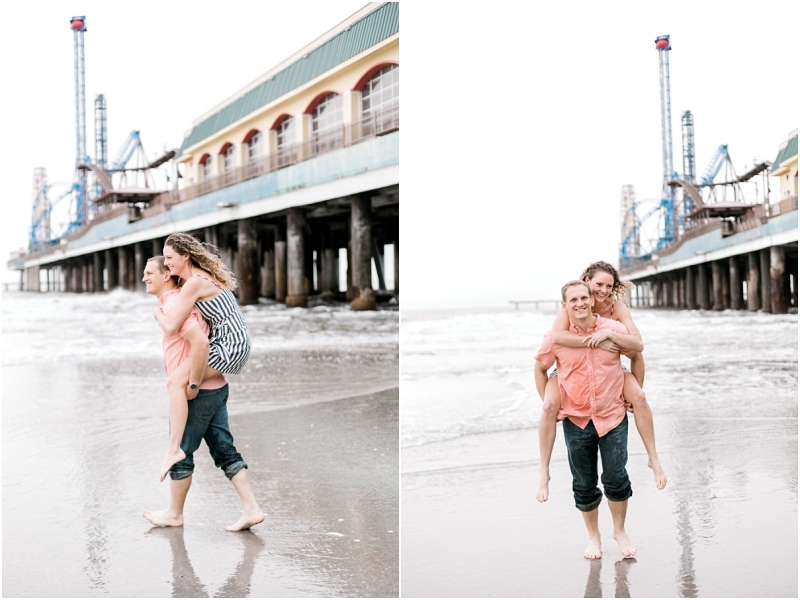 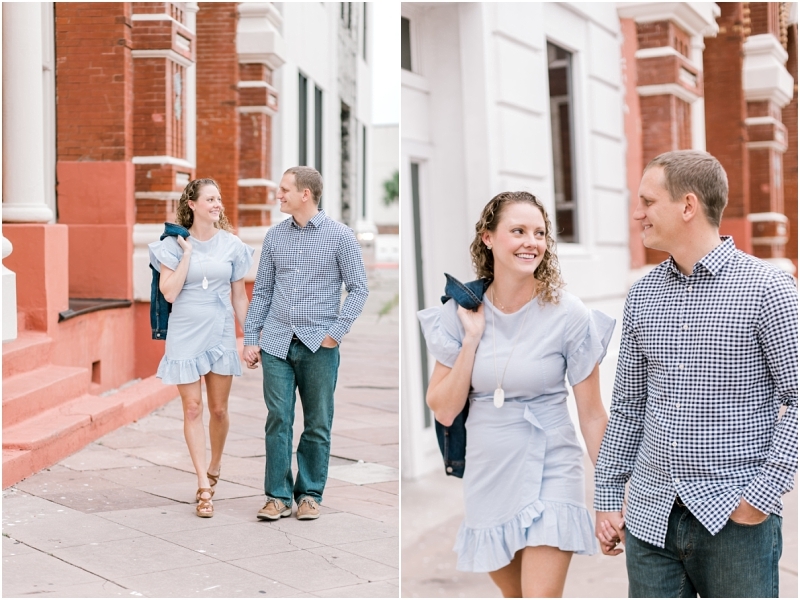 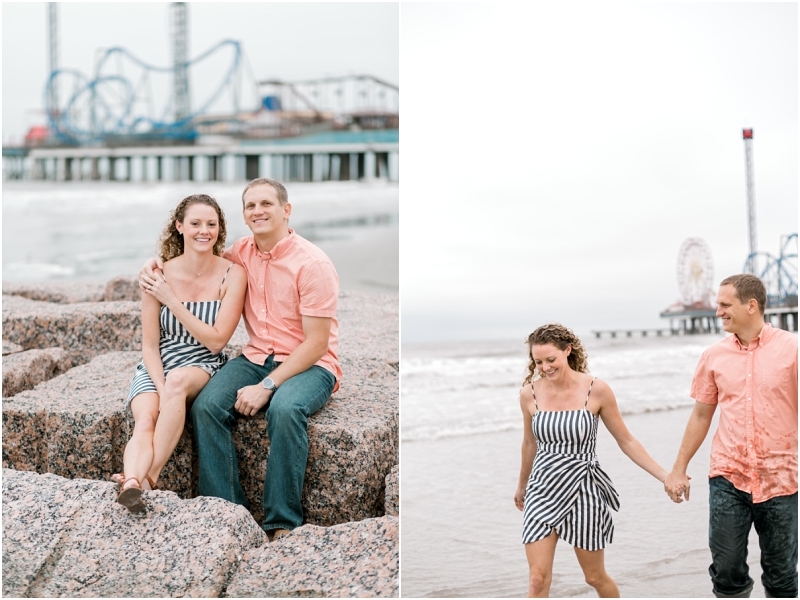 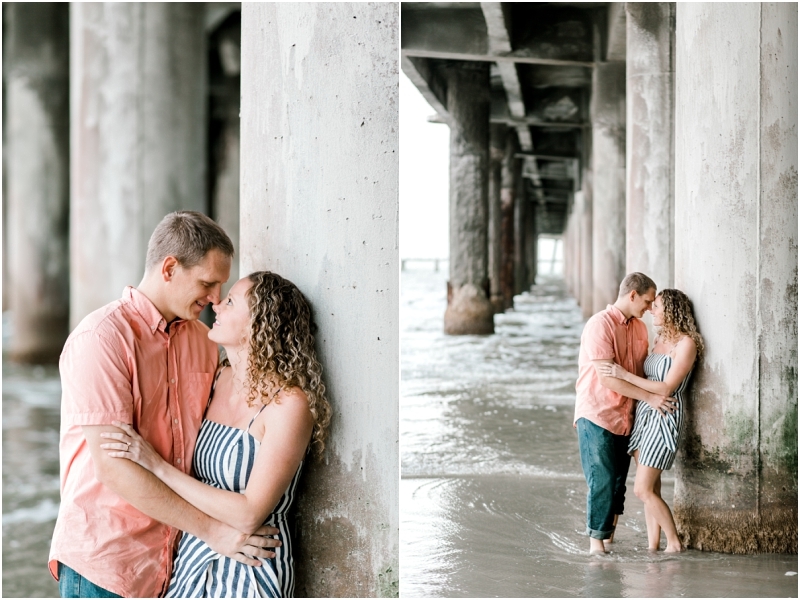 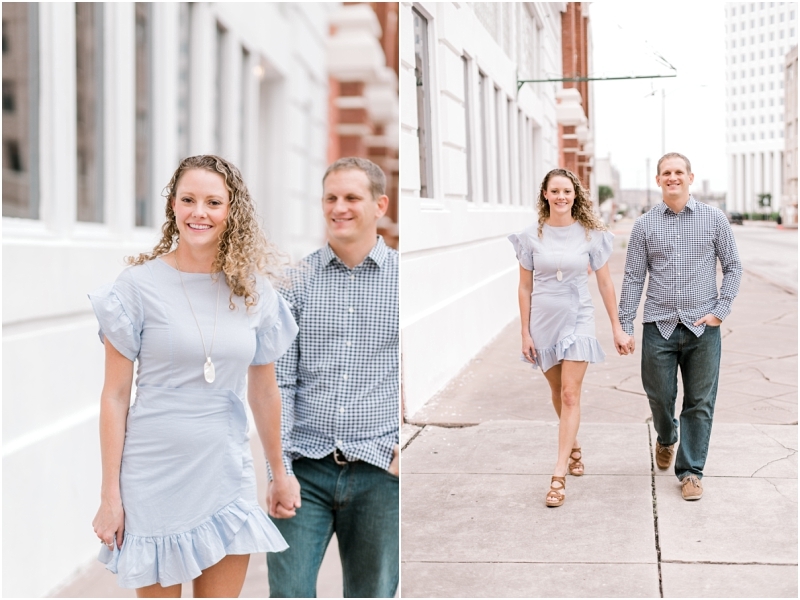 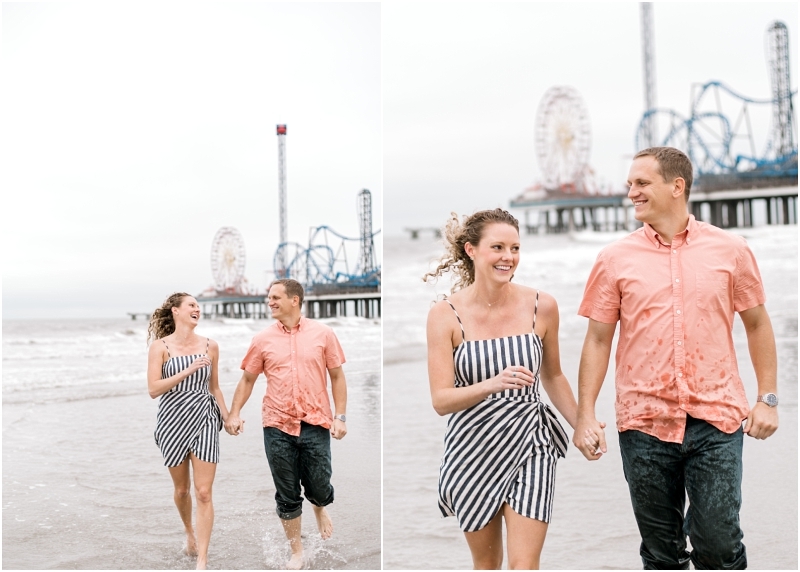 This fun loving couple was so much fun to work with a few weeks ago. 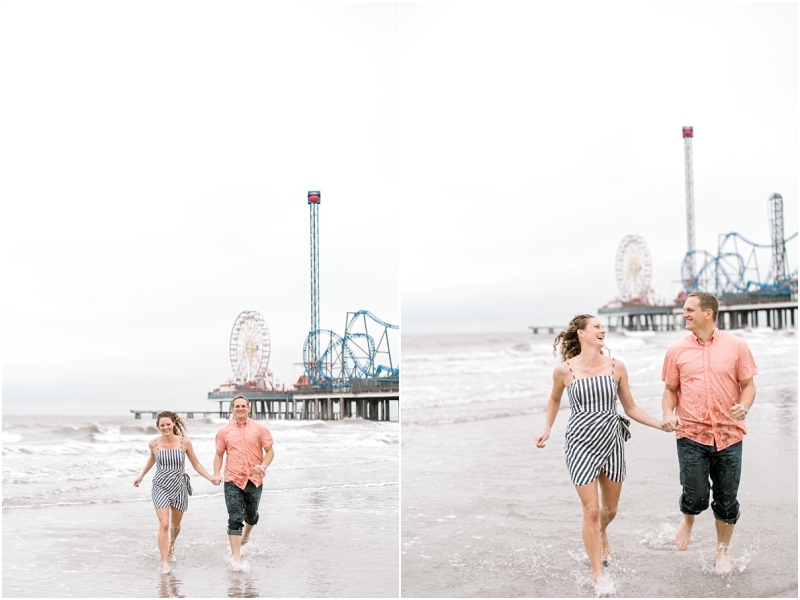 We battled wind and mist but neither one complained when I asked them to run around and frolic in the water, not even after Patrick got drenched. 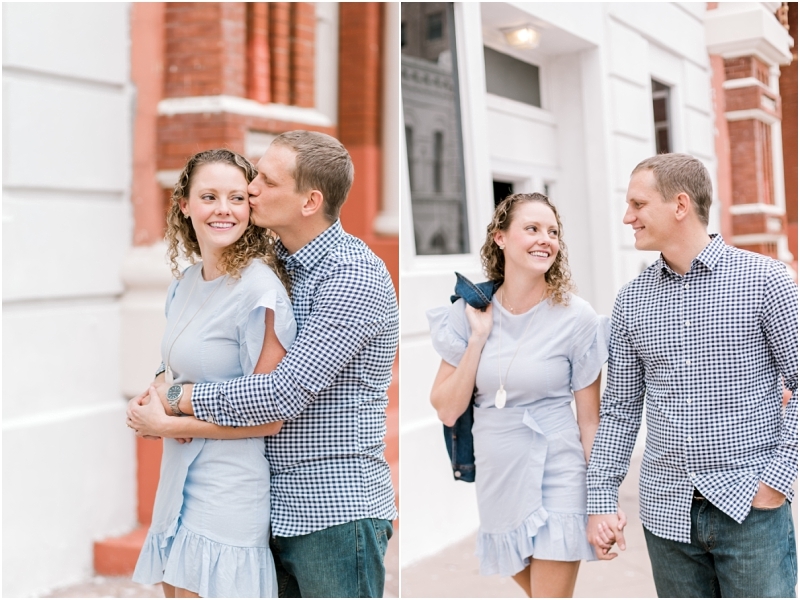 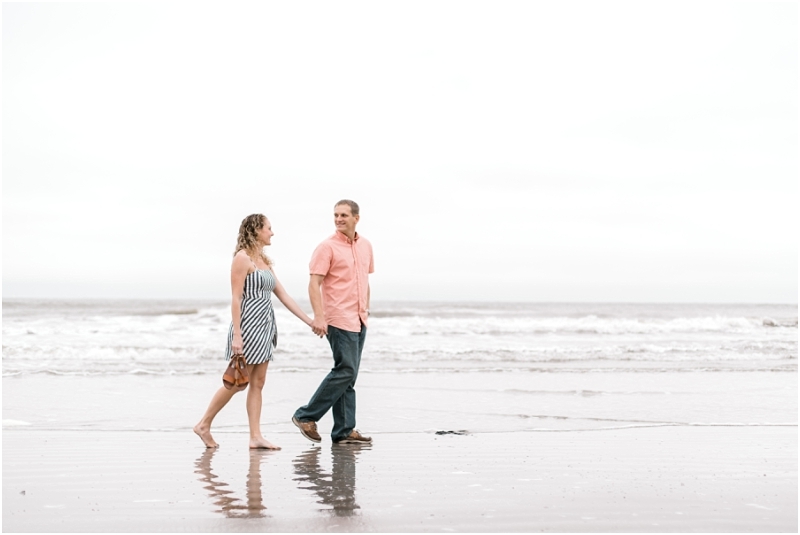 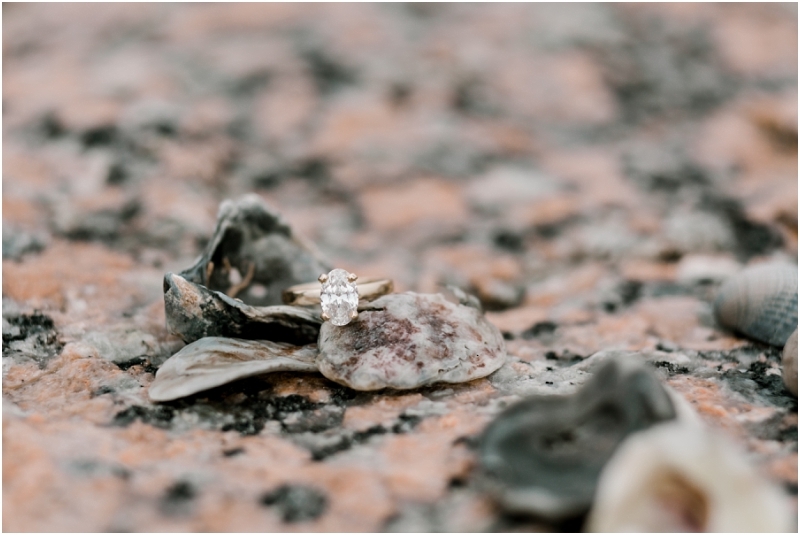 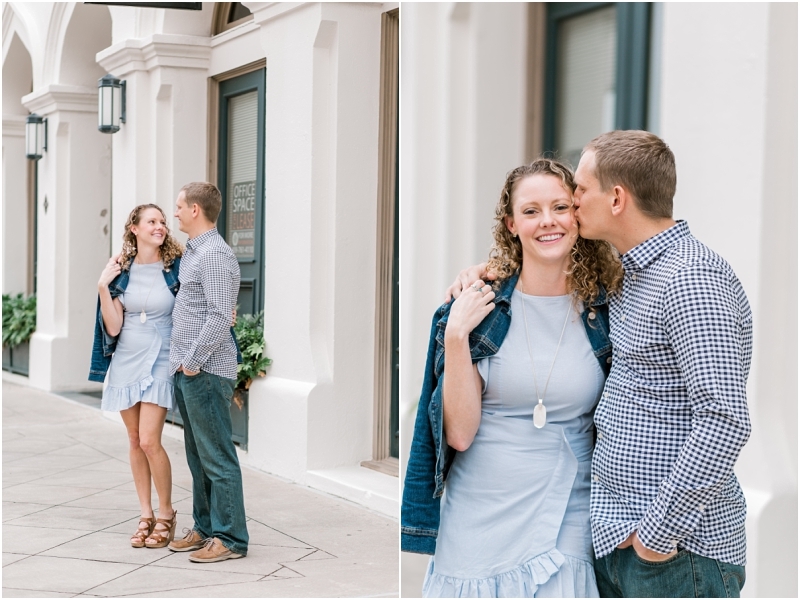 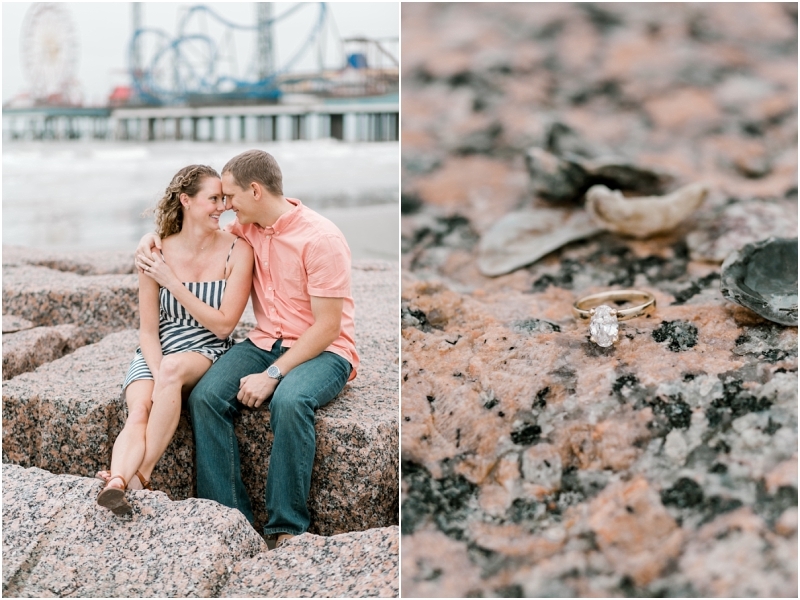 But those are some of my favorite moments from their session so it was totally worth it!